Buying a new home while simultaneously selling your previous home can be a daunting task rife with anxiety. Luckily, I’ve outlined the process for you here so you can maneuver your way through it unscathed. Planning and timing are the keys to getting this right. The first thing you should do is talk to your mortgage broker about your options and what you can afford. Many people are surprised to learn that they don’t actually need to sell their house before buying a new one. If this turns out to be you, then it makes everything a whole lot easier because you can simply wait until after you’ve completely moved into your new home before starting the selling process on your old one. The obvious problem with this, however, is that you may end up making payments on two mortgages until your house sells. But, if you have somewhere you can stay temporarily or don’t mind renting for a while, you can sell your home first, and then start looking for a new one. The advantage here is that you actually have the cash you need to buy your new home in the bank. This makes you a much more competitive buyer, as sellers see you as a safer option than someone who has to sell their old home in order to buy the new one. Another option is to ask your buyers if they are open to a lease back. This means that after they buy the house from you, you would lease it back from them, paying monthly rent, until you were able to secure and move into your new home. However, if none of these will work for you and you absolutely must close your sale and purchase simultaneously, then move onto the next step. A Net Sheet will explain how much money you are actually walking away with from the sale of your home after all closing costs and commissions. The first figure on any net sheet is the sales price. Your agent can provide you with a value assessment or CMA (Competitive Market Analysis) which will give you a realistic idea of what to expect. WARNING: Do not rely on an online guesstimate (i.e. : Zillow, Trulia, Realtor.com, etc. ), these sites can be off by thousands which will dramatically effect the accuracy of the net sheet. Remember, only the market can ultimately decide what your home sells for. 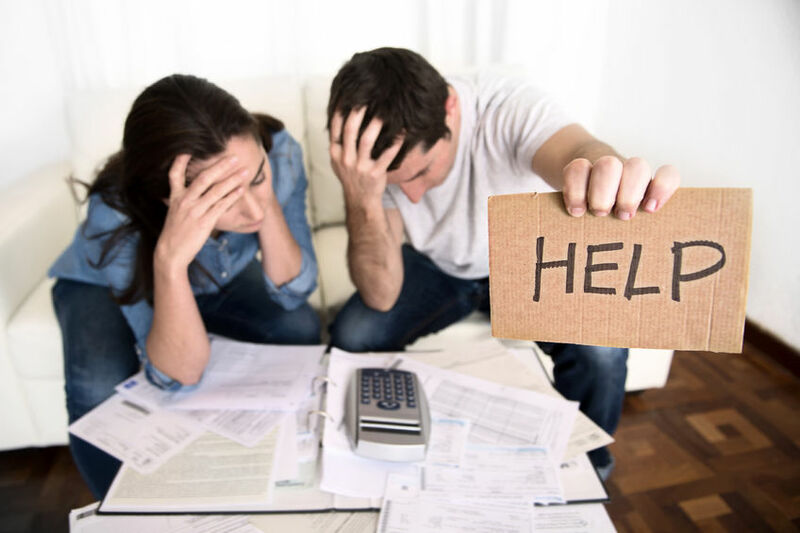 After your agent gives you the value, the next step is to deduct all the closing costs such as commission, escrow, title, insurance, taxes, and payoff of any existing loan. This will give you a more complete picture of how much you can expect to walk away with and apply toward the purchase of your next home. Next, it’s time to put your house up for sale. Whether you are using an agent or selling your own home you need to make sure that it is properly marketed and positioned to gain maximum exposure. But don’t start looking for your next house just yet. It is a good idea to keep an eye on the market and see what kind of properties are coming up for sale and really get a good sense of what it is you want in your next home. But, you don’t want to fall in love with anything right now because it will probably be gone by the time your house sells. You could make an offer with a ‘house to sell contingency,’ which means your offer is contingent upon the sale of your current home. 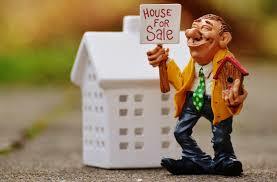 However, sellers generally do not like this because they have no control over the sale of your home. There are any number of reasons that your home may take time to sell. What if it has title issues? What if it is overpriced? What if they put their house under contract with you and 45 days later your house still hasn’t sold and now they have to start over with someone new? Obviously, this would never happen if I was your agent (“shameless plug”), but the point is that a seller takes on additional risk by accepting a ‘house to sell contingency.’ The only way I would advise a seller to accept a ‘house to sell contingency’ is if the offer was just to good (high price & highly qualified) to pass up. As your house is being shown to potential buyers your agent will be actively trying to gauge whether an offer is coming soon. Generally if you are showing your property 5 or more times per week, it is an indication of good positioning in the market and you can expect an offer to materialize soon. Your agent can advise you as to how to interpret the activity on your property and whether it is a good time to start looking for your next home. If it seems like you are close to finding a buyer for your home, than it is time to start looking for a house to buy. Use your best judgment, or your agent’s judgment with this. It is important to remember that homes are always coming on and off the market and the best deals don’t last long. Congratulations you found a qualified buyer for your house. Things are going to start moving pretty fast now. You should negotiate a 60-day escrow with your buyer rather than the typical 30 or 45-day. There are two main reasons for this. First, you need to allow yourself enough time for your home buying process and due diligence. Once you get an offer accepted, there is still a lot to be done such as inspections, appraisals, and financing. This can often take up to 30-45 days. Since you want to close both transactions at the same time you need to add a few weeks to this so you have enough time to really look for the right property. 60 days from the date of the purchase contract on your current home should allow enough time for house hunting AND all of the due diligence activities. Secondly, your buyers need to do their own due diligence. 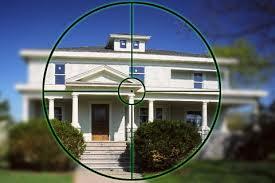 Before your buyers can get a loan they need to do the proper inspections and appraisal on your home. Ideally all of these items will be signed off by the time you are in house hunting mode. The reason for this is that if there are any hiccups with the inspections or appraisal and the buyers decide to back out, it will delay the sale of your home. Which, in turn, complicates your own home buying process. Once your home has passed ALL of the inspections it is time to start the purchase of your new home. 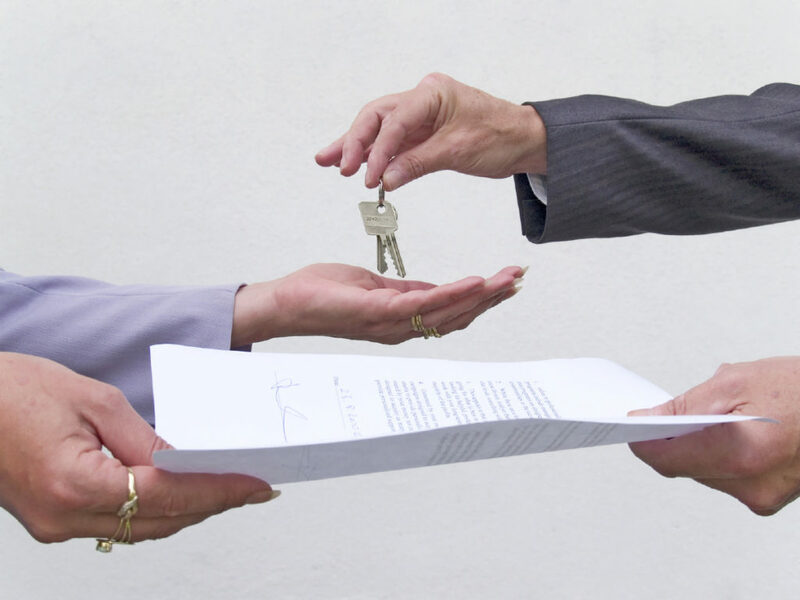 You generally want to start the purchase contract on your new home no sooner than 30-45 days before the close of escrow on your old home. The aim is to close the sale of your old home on the same day you close the purchase on your new home. If you have somewhere you can stay temporarily, or have worked out a lease-back arrangement with your buyer, you will have more flexibility and less headaches here. IMPORTANT: During this whole process you want to make sure the lenders have everything they need. That means your agent should be on top of them, making sure nothing is getting missed or slipping through the cracks. If the money falls through or even gets delayed, it could have a domino effect and this whole plan could fall apart. Remember, it is not just your own lender you have to be aware of either. If your buyers have any problems on their end, it could spill over into your purchase and become a problem on your end as well. AND, if the people you are buying a house from are in a similar situation as you, it could spill over into their world as well! You want to make sure that your buyers loan goes into underwriting ASAP after the appraisal is done. This way we can get to and deal with any and all hiccups as soon as we can. Close both transactions on the date that you have planned! As you can see, there can be a delicate balance of moving parts when you are buying and selling at the same time. It will make all of the difference having someone with knowledge and experience in this world in your corner. Things can and will go wrong, but as long as you and your agent are proactive and follow these steps I know you will be able to pull it off! Posted in buying, financing, selling and tagged appraisal, buy and sell both, buying a house, dual transaction, escrow, find a new home, home buying process, home selling process, loan approval, sell my home fast, underwriting.